Recipes for muffins can be prepared According To your own taste. Muffins are a great way to cheer yourself and your household. We prepare them easily and quickly. Perfect for children’s parties. Today, We propose easy recipes for muffins and a few ideas on how to make them. Muffins have one indisputable advantage – always comes out delicious. 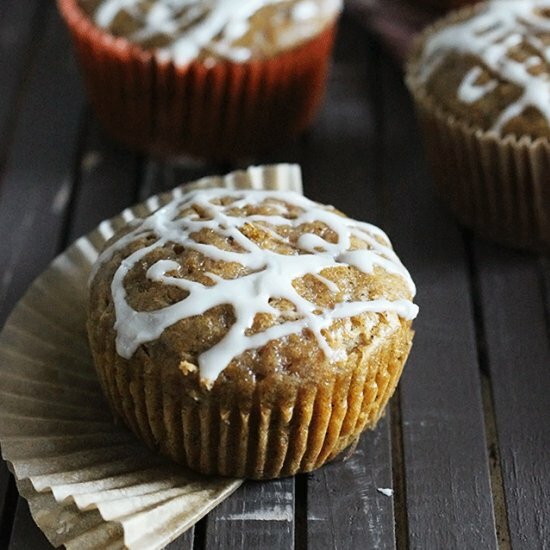 Maple Glazed Pumpkin Muffins– these muffins are unbelievably moist and full of warm fall flavors. 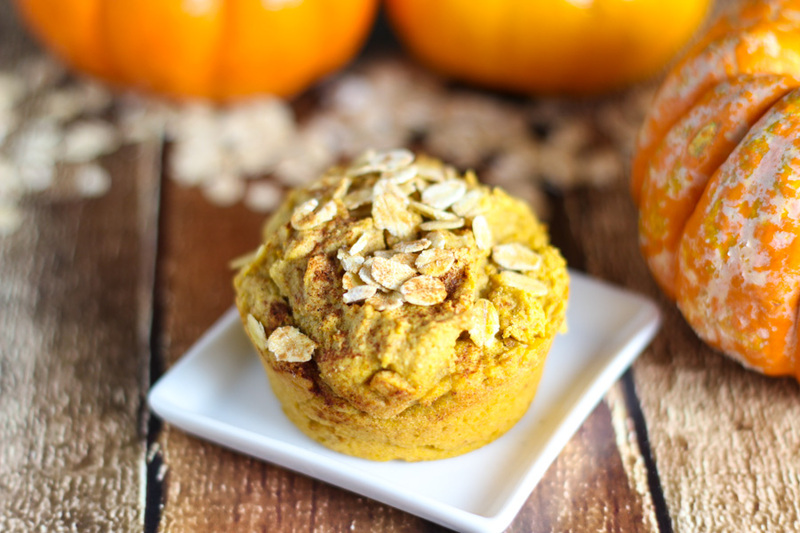 Pumpkin Muffins – Made healthy with the addition of coconut oil, whole wheat flour and sweetened with maple syrup and honey. Savory Ricotta Tomato Muffins – made with sandwich bread! 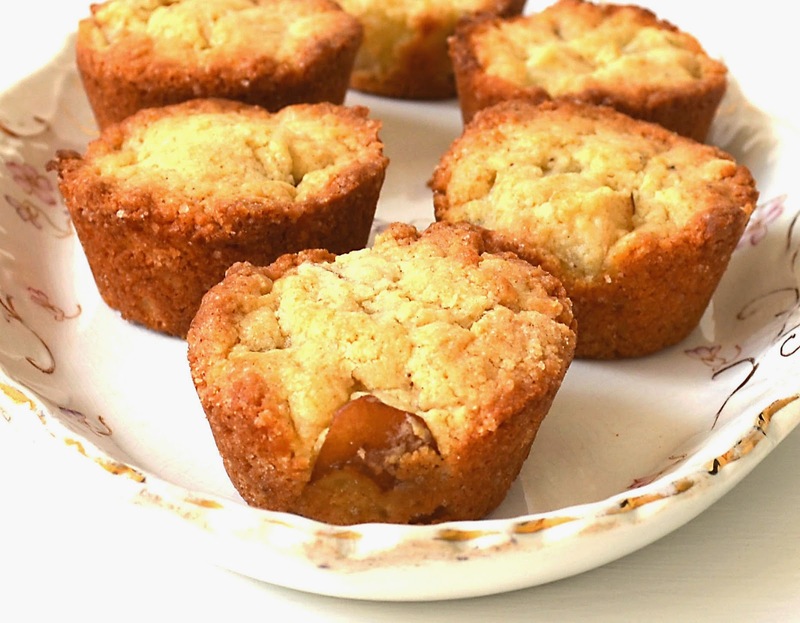 French vanilla pear muffins – moist and golden, studded w/ fresh pears & infused w/ warm vanilla. Easy! Great for holiday brunch. Easy! Banana Muffins with Chocolate Chips and Walnuts. 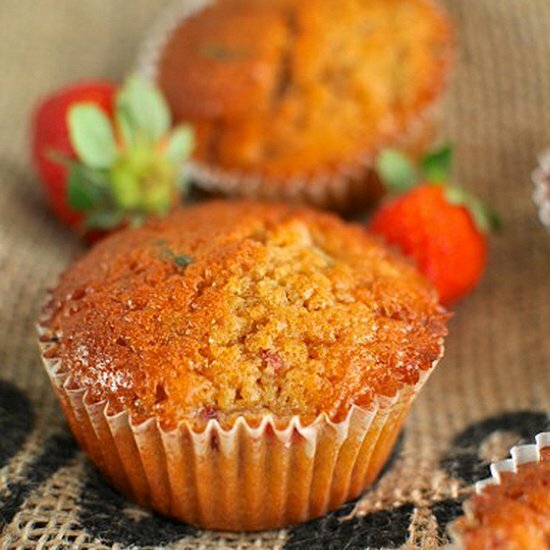 Strawberry and basil muffins is a sweet muffin but had a bit of a savoury tone from the basil. 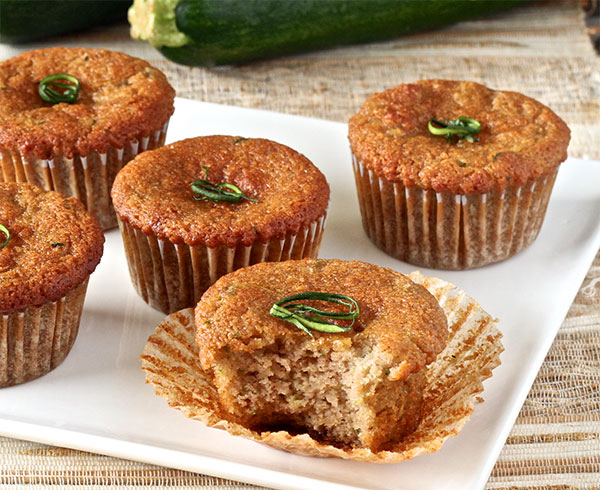 The Most Perfect Zucchini Muffins! Made with almond flour and sweetened with honey. 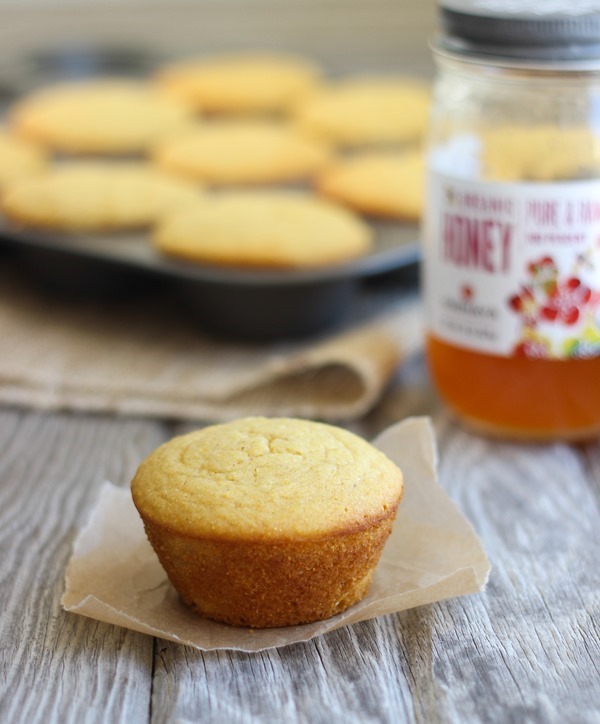 Honey Cornbread Muffins – these are perfectly moist and full of salty and sweet honey flavor!